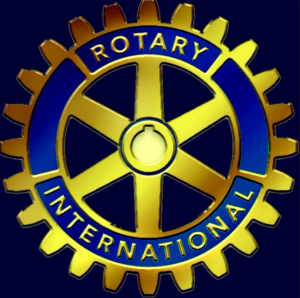 Rotary International is an international service organization whose purpose is to bring together business and professional leaders in order to provide humanitarian services, encourage high ethical standards in all vocations, and to advance goodwill and peace around the world. It is a secular organization open to all people regardless of race, color, creed, religion, gender, or political preference. There are more than 35,000 member Clubs worldwide. More than 1.2 million individuals called Rotarians have joined these Clubs. • Fourth, the advancement of international understanding, good will, and peace through a world fellowship of business and professional persons united in the ideal of service.